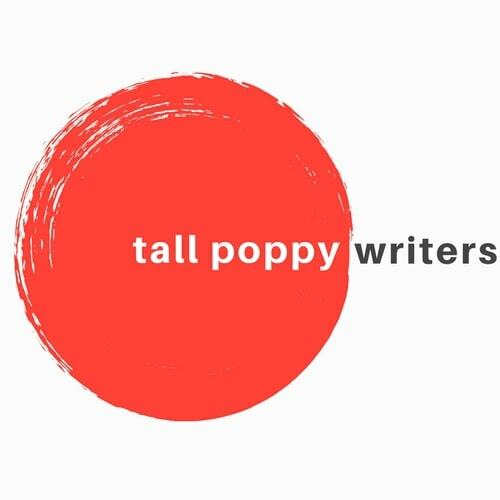 It’s Tuesday, which here on the Tall Poppy Blog means it’s time to celebrate awesome books and their fantastic authors! 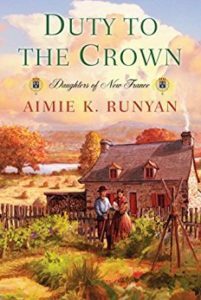 This week we cheer loudly for Aimie K. Runyan’s fantastic follow up to PROMISED TO THE CROWN. Welcome, DUTY TO THE CROWN! Aimie stopped by to share her experience and reasons for revisiting her characters! Confession time: I never liked sequels. When I was a kid, so often my favorite movies and stories would get revisited and I ended up not only dissatisfied with the new installment, but also finding less enjoyment in the original for reasons I still can’t fully articulate. An aversion to selling out that tainted the original is my best guess. Then folks, guess what I did? I wrote a sequel to my debut. Hypocrisy is a thing, I know. Put down the pitchforks and let me explain. I actually don’t refer to Duty to the Crown as a sequel to Promised to the Crown. I call it a “continuing story” or “the second generation of Promised.” Which is true. Instead of bringing up the same characters and throwing new challenges at them, I move on to the next set of young women who are about to embark on young womanhood in New France. Some familiar faces are there, but generally in the periphery, guiding their young sisters and wards as they grow up. Think more Anne of Green Gables or Little Women than Karate Kid III. I certainly hadn’t intended for Promised to the Crown to evolve into a duology. I remember the day when I was working on the end of an early draft of Promised when I realized the story wasn’t over. I was taking my daily walk, pushing my toddler son and infant daughter in the massive double stroller on the five-mile loop in our rural neighborhood. Those hours spent listening to nothing other than birds chirping and the dirt and rock crunching beneath my purple trainers was some of my best “writing” time. I realized I had a wonderful cast of young characters, ranging from nine to about thirteen years of age. I wanted to tell their story, but I was already out of words for the first installment. The new crew didn’t have the unifying experience—emigration from France—that my original set of characters had to give them a common purpose, but they were coming of age with French Canada, and that seemed like as compelling a setting as I could possibly invent. These youngsters—Claudine, Manon, Emmanuelle, Gabrielle, and Pascal were far feistier than their forebears and I knew this tension would do well in a book. The colony was young and there was a lot of tension (ranging from vague distrust to violence) between the native peoples to mirror their own tension. This mutual distrust even existed with the Huron who lived under the protection of the French, more or less, in a reservation near Loretteville, just outside of Quebec City, where Manon had returned at the end of the Promised. Paired with some rough legislation (girls born in the colony had to marry before the age of 16 or face a fine) and the harsh expectations of society, the story had to be told. It was a great joy to age these characters up and see how they developed as young adults along with their fledgling nation. I love Manon’s authenticity, Claudine’s drive, and Gabrielle’s resiliency. At times it was a struggle to breathe life into this story. I had a timeline to follow and canon to respect, so it was trickier than I anticipated. I gained a little respect for the sequels that manage to keep that all straight after dozens of reiterations. Seriously, Star Trek? You’re impressive. Despite all the struggles of keeping the stories, characters, and timelines straight, I definitely thought the experience of writing a–gasp—sequel was worth it. Sometimes the characters this bold just demand their own story. 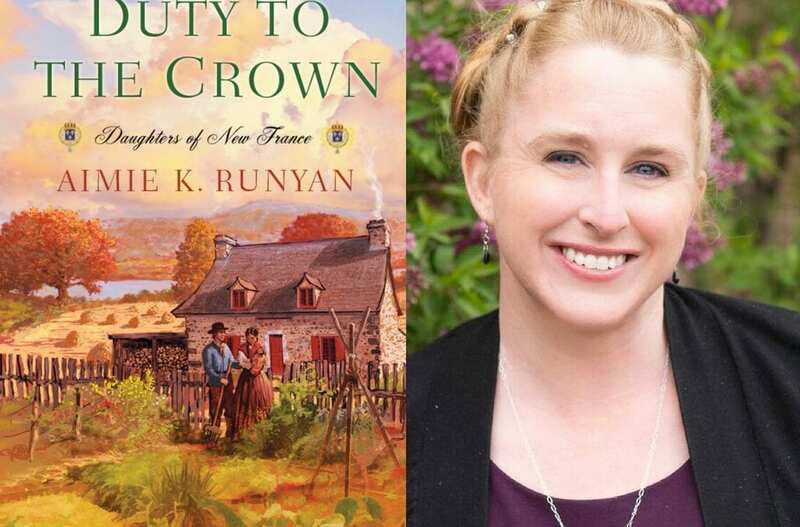 Aimie K. Runyan is an author of historical fiction that celebrates history’s unsung heroines. Her debut novel, PROMISED TO THE CROWN, is the story of three women sent by Louis XIV as mail order brides to help colonize his Quebec colony. The continuing story, DUTY TO THE CROWN, releases in October from Kensington Books. She has also published a short work of science fiction in the BRAVE NEW GIRLS anthology, which features strong young women saving the day with science (all proceeds go to the Women in Engineering Scholarship Fund). She loves to bake and hike, but has precious little time for either. 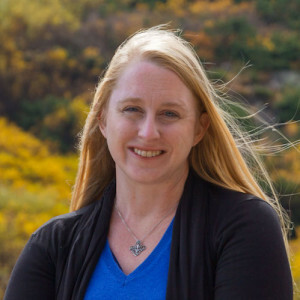 She lives outside Denver with her loving husband and two adorable children. I’ve been anticipating this book ever since closing the book on PROMISED TO THE CROWN. Loved that book so much!! So happy to see a follow-up because I felt like I’d left great friends behind. Can’t wait to see how the younger generation deals with life in New France. Congratulations, Aimie!